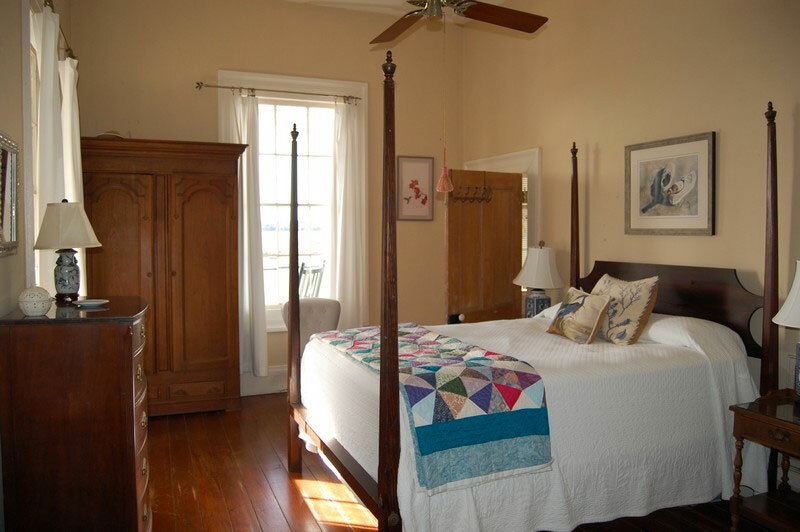 Most rooms at the inn will accommodate a family of four. The daily rate is $250 for two adults and includes breakfast and lunch. Guests booking a full week receive a discounted rate of $225 per night. There is a $25 per day charge for children 6 years and older. Rates do not incude 11% SC sales and hospitality tax. We accept cash, personal checks and most major credit cards. For additional information call 843-325-7522 or contact us. The Pelican welcomes inn guests from Memorial Day weekend through Labor Day weekend. For reservations, a list of available rooms is available here. For additional information call 843-325-7522 or contact us.